Arnica is one of the most widely used and most well known remedy out of the thousands of homeopathic remedies out there. 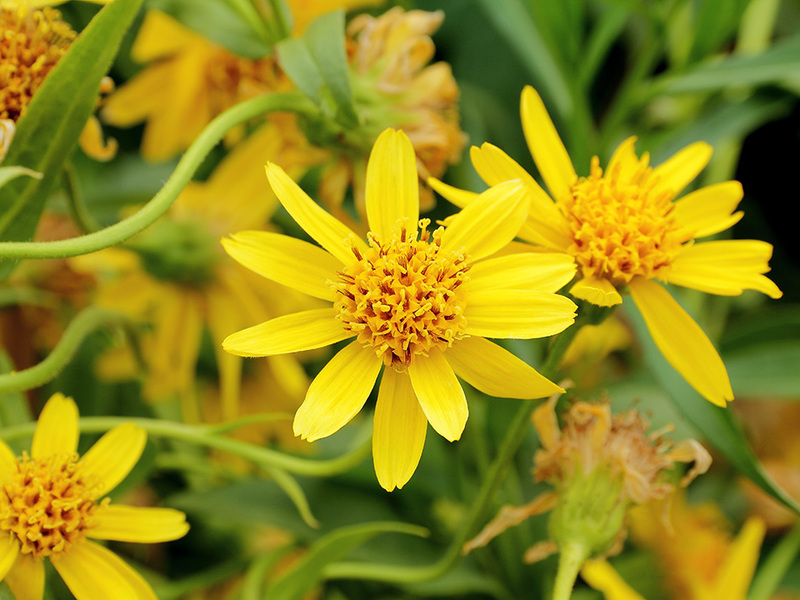 Arnica can help with common aches, pains, injuries and contusions. The main uses of Arnica are for bruising, swelling, and pain relief. Arnica is the best remedy to help bruises heal faster. When you have a fall or another trauma it causes blood vessels to break under the skin and spill blood causing bruising, tenderness and discoloration. Arnica speeds up the healing process, getting your system to send more white blood cells to clean up and repair the bruise. As a natural anti-inflammatory, Arnica as the ability to reduce swelling. It is very beneficial for treatment of sprains, strains and fractures and other injuries. Some surgeons and dentist will recommend Arnica to help reduce post-surgical swelling. Taking Arnica before surgery will also help reduce the pain and inflammation. Other uses of Arnica can include childbirth, headaches, mental or emotional shock, burns, insect bites, tinnitus and jet lag. In homeopathy, the course of treatment depends on each individual patient, so for best results, schedule a one on one acute consultation.